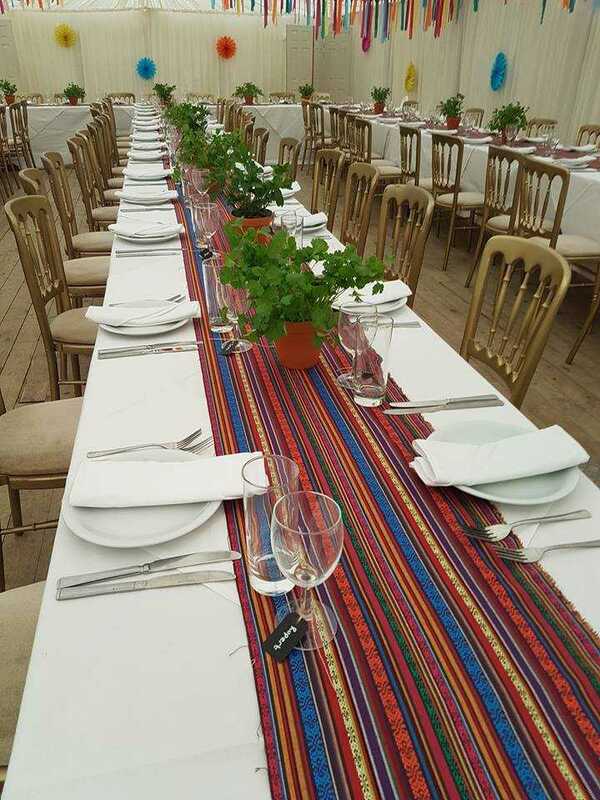 Here at Hargate Hall we offer a specialist service in wedding venues, holidays and party venues to help ensure stress-free experience from the planning and right up until the big day. 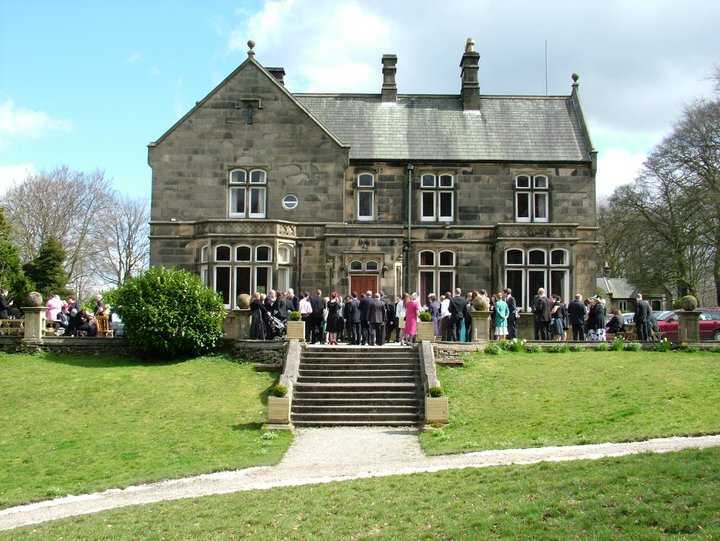 Whether you are looking for self catering wedding accommodation, wedding planning, civil wedding venues or midweek wedding venues, Hargate Hall is the wedding venue in Buxton to choose no matter what. 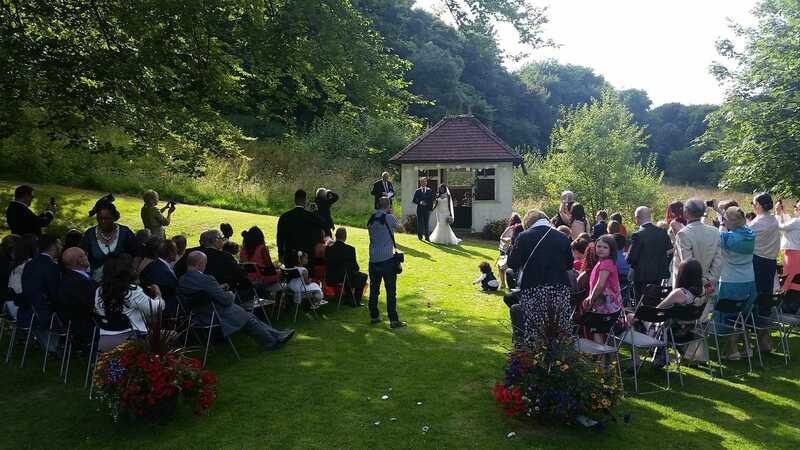 From the planning and production of your big day, be it a wedding, party or simply a time to get away on a holiday, Hargate Hall are the wedding venue in Buxton, Derbyshire you can trust. So if you are thinking of booking a wedding venue in the Buxton area, look no further than Hargate Hall for a elegant, romantic and simply outstanding venue. 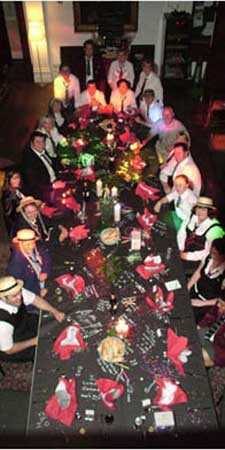 We even offer accommodation for overnight stays if your guests wish to stay over. Our main goal here at Hargate Hall is to cater to all our clients needs, so whether you are looking for: DIY weddings, holidays, wedding planning, civil wedding venues or midweek wedding venues, you’re sure to be amazed at just what Hargate Hall in Buxton has to offer. If you would like to know further details on our wedding venue or the self catering wedding accommodation we offer in Buxton, Derbyshire please feel free to contact us or visit our website for more information. Here at Hargate Hall we love nothing more than wowing our clients with a simply blissful stay, be it with our wedding venue, party venue or our option for holidays. Hargate Hall offers the perfect choice of accommodation in Buxton for those looking to book a wedding venue no matter the day, week, month or even year. We will accommodate to your specific needs, ensuring complete customer satisfaction in every service we provide. 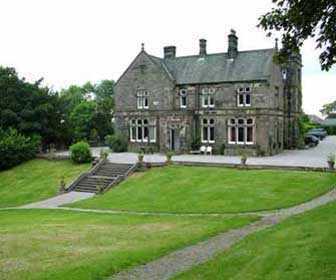 No matter if you choose us for your wedding, party or holiday accommodation in Buxton, Derbyshire rest assure the staff at Hargate Hall are there for you. We offer a handful of services to help ensure we suit the needs of all our clients. So whether you are in search of a self catering apartment, midweek wedding venue, booking a wedding venue or even a DIY wedding, look no further than Hargate Hall. 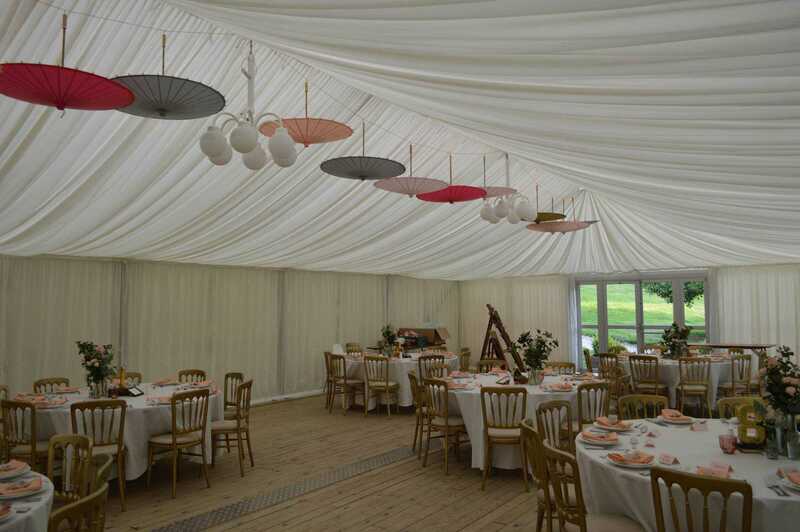 We can help and assist in all aspects of your wedding, which will not only give you far less things to worry about, but the content in knowing you can rely on our wedding planners in Buxton. 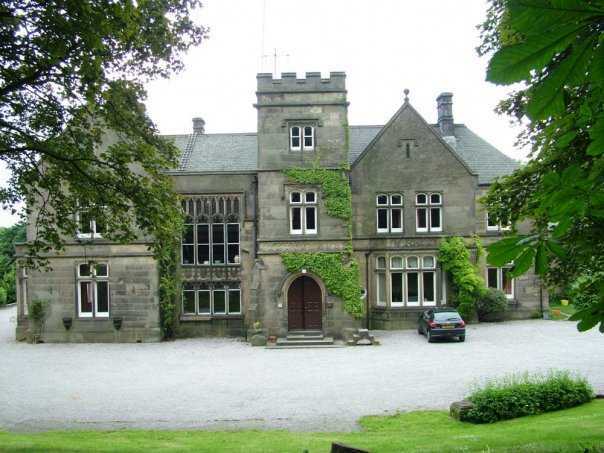 So if you are interested in wedding planning, wedding venues, holidays, party venues or even self catering apartments in Buxton, Hargate Hall is the venue you can count on. Our team of experts come with years of experience behind us in this industry, giving you full confidence and satisfaction that we really are the perfect wedding venue for your big day. 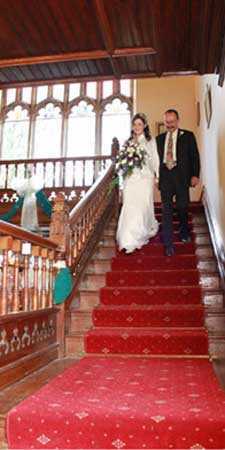 If you are interested in DIY weddings, wedding venues, self catering wedding accommodation, wedding planning or anything else wedding related, be sure to make Hargate Hall your first choice. We are here and happy to help you no matter what your requirements, so please be sure to get in touch today. A member of our team will always be around and happy to assist you in any way possible to ensure not only are your needs met, but you are completely satisfied with our service. Waste no time, money or effort in going elsewhere, get in touch with Hargate Hall today to discuss your needs for a wedding venue in Buxton, you won’t be disappointed with our unbeatable venue and the remarkable opportunities for photographs and memories the venue alone has to offer. So what are you waiting for? Get in touch with us here at Hargate Hall in Buxton, Derbyshire to discuss your specific needs for a wedding venue, wedding planning or DIY weddings we’d love to hear from you. We have just had a two night stay here, booked as a last minute thing. Couldn't fault this place if I tried, we had an open fire which we took advantage of, everything you need for a cosy, chilled few days. We met anthony when we arrived and from then on we were left to ourselves. Plenty of room for large groups inside and out, large seating area outside with huge fire pit. Excellent venue for a wedding from start to finish. Thank you for a warm welcome and chilled few days, will definitely visit again, hopefully with friends! Beautiful grounds, and you can actually see the stars clearly without light pollution. Accommodation comfortable and welcoming, even to iron and board, toaster and microwave as well as all the crockery you could need. 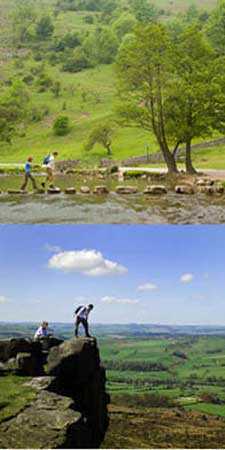 Local are will attract many different activities from walking or cycling to birdwatching and history. Ideal for children with play house with toys, table football, pool table, acres of wide open space to explore, and to crown it all a fire pit around which you can sit in the dark chatting and toasting marshmallows.